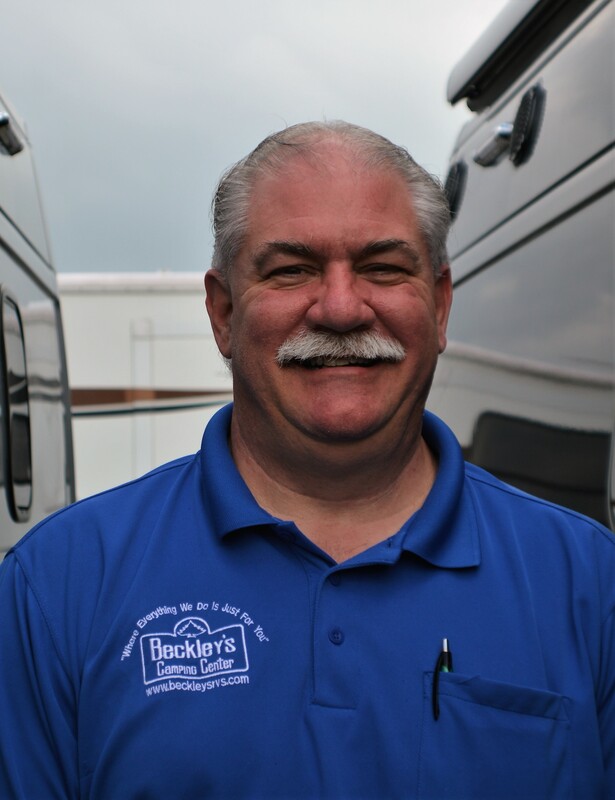 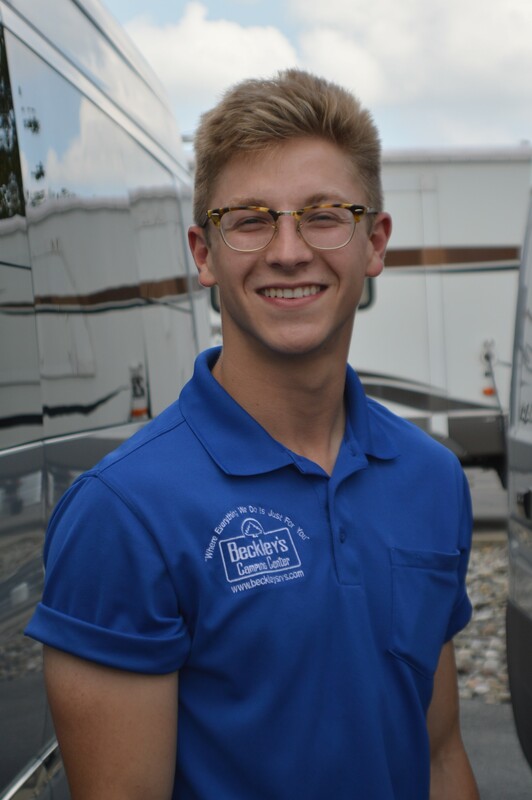 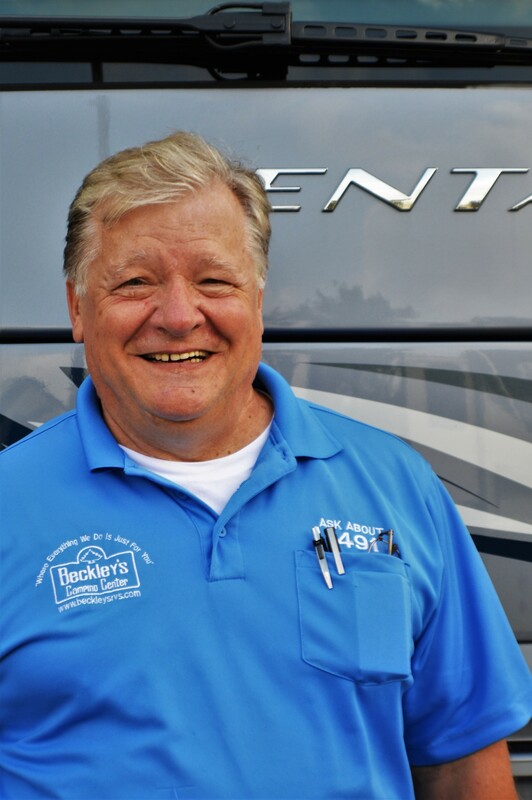 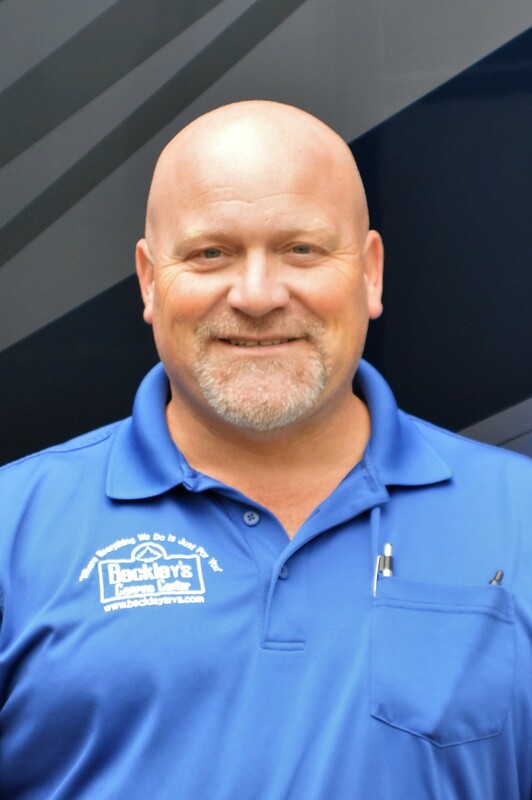 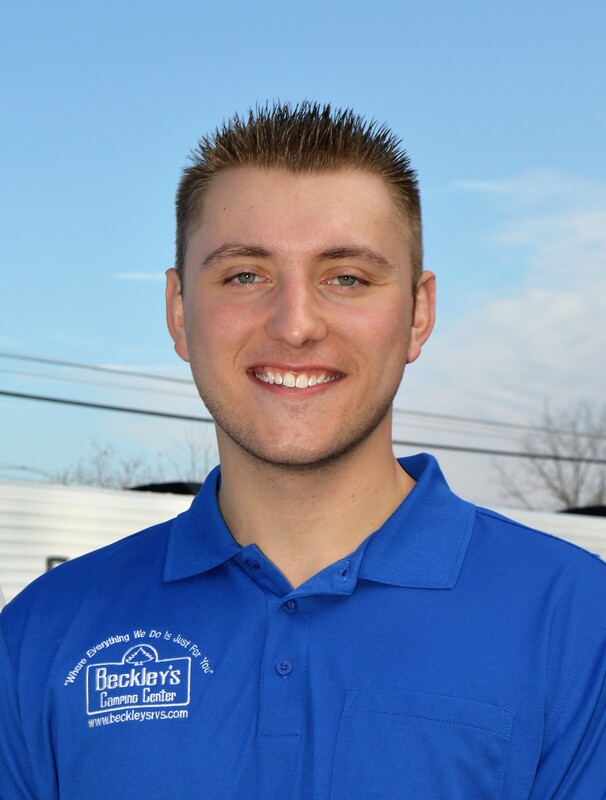 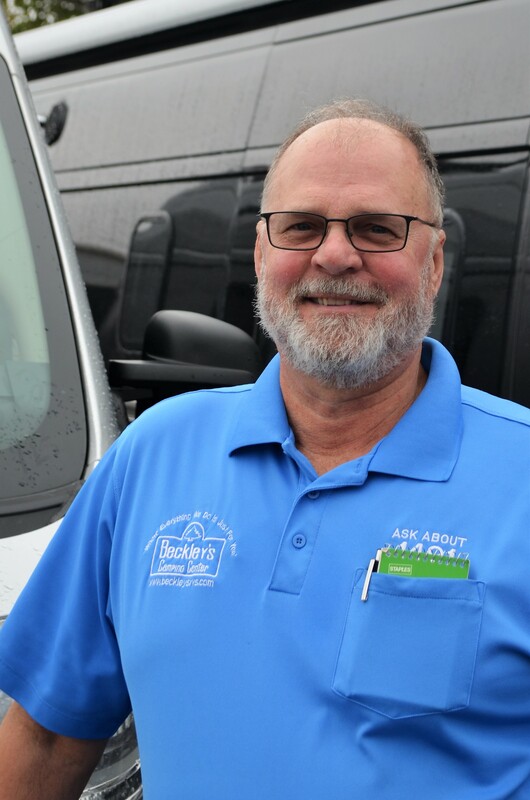 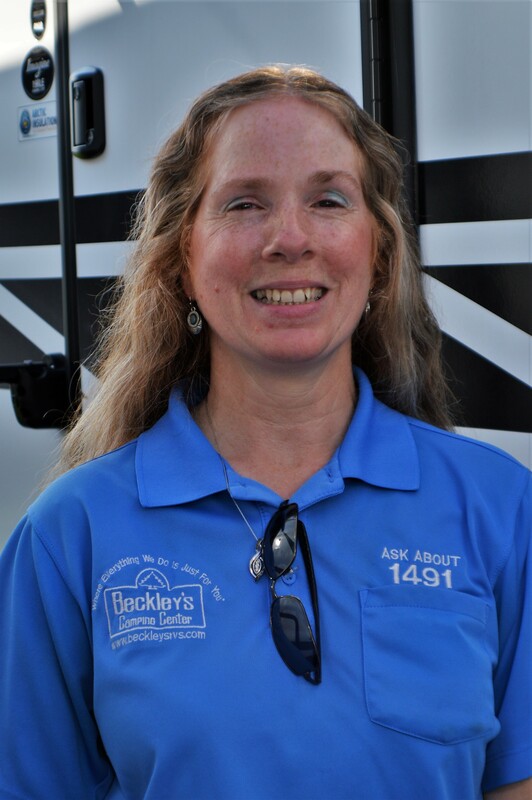 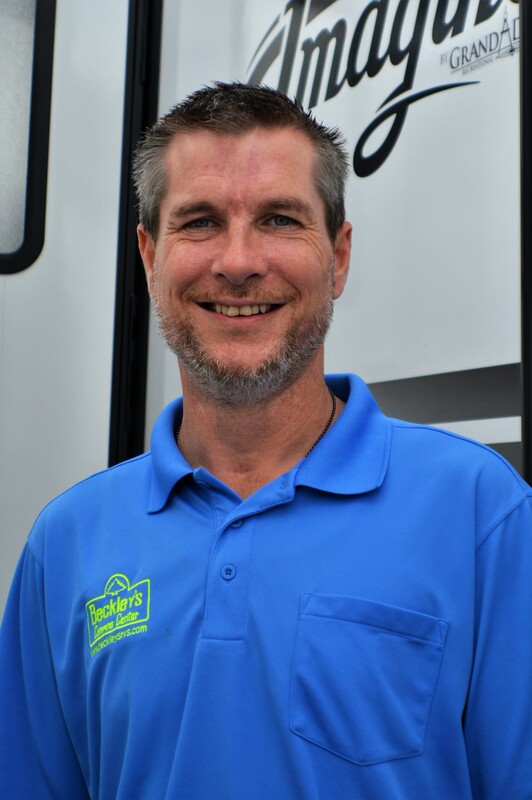 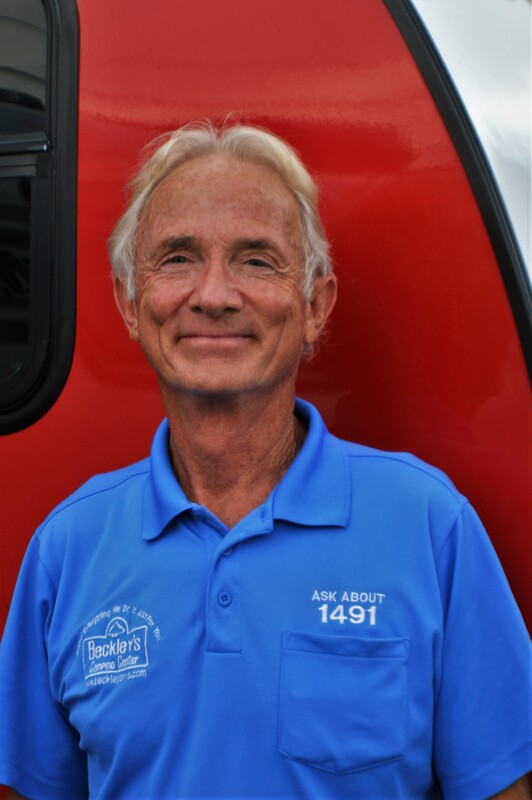 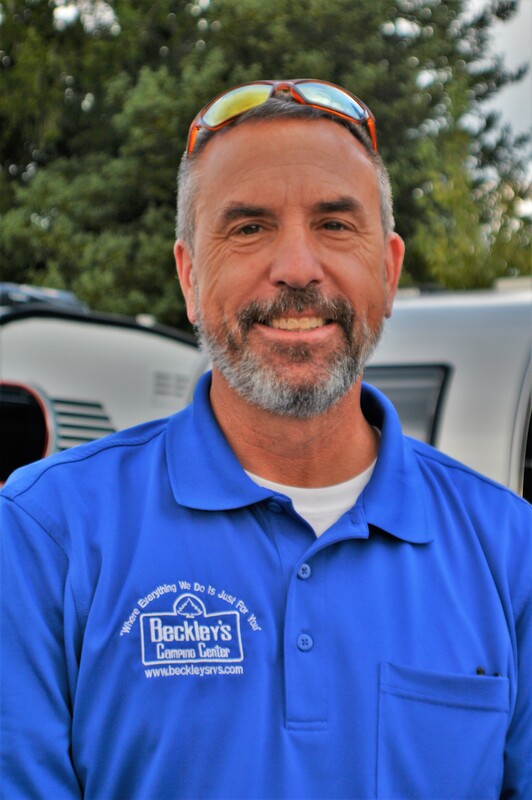 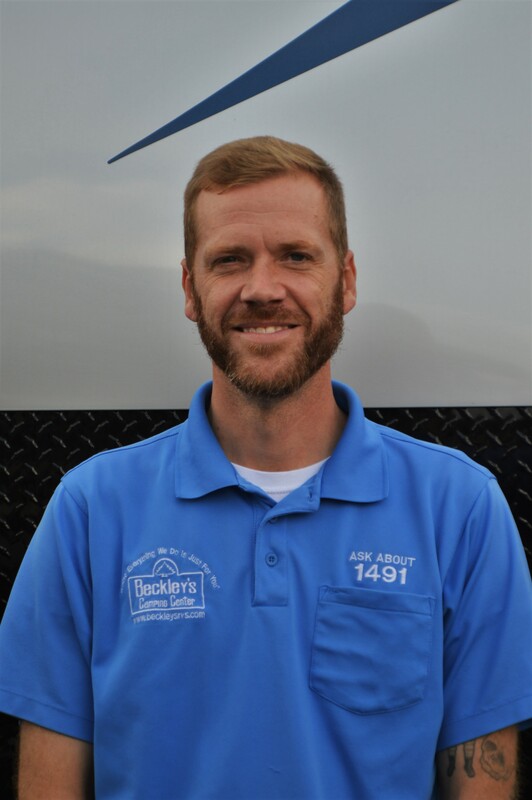 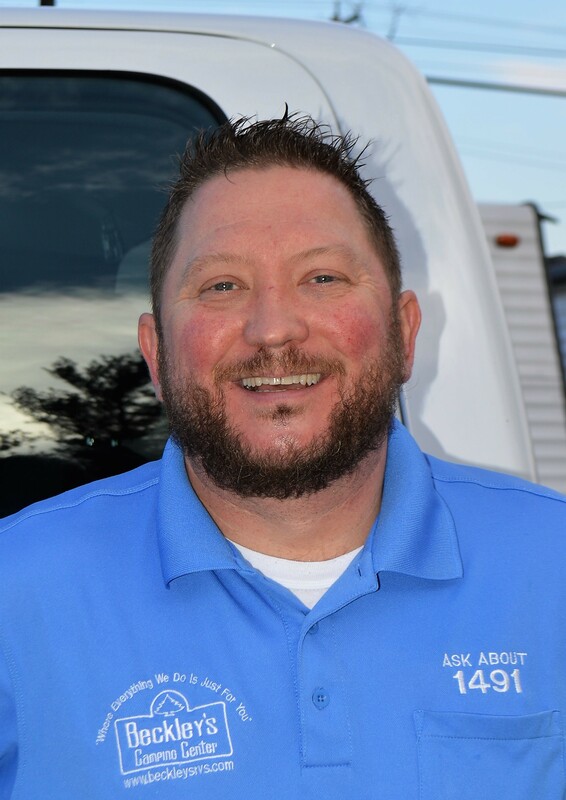 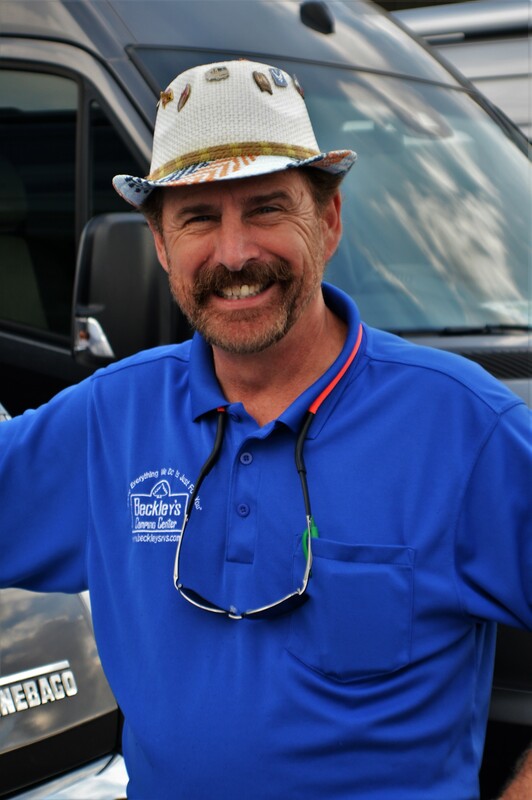 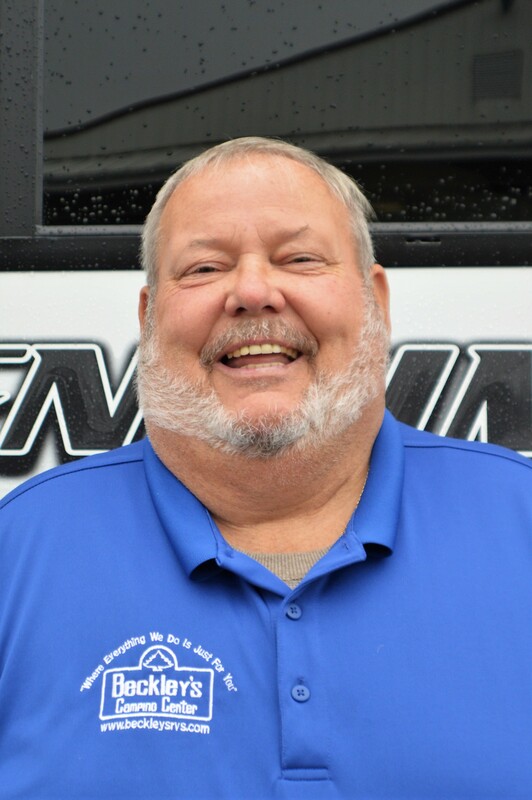 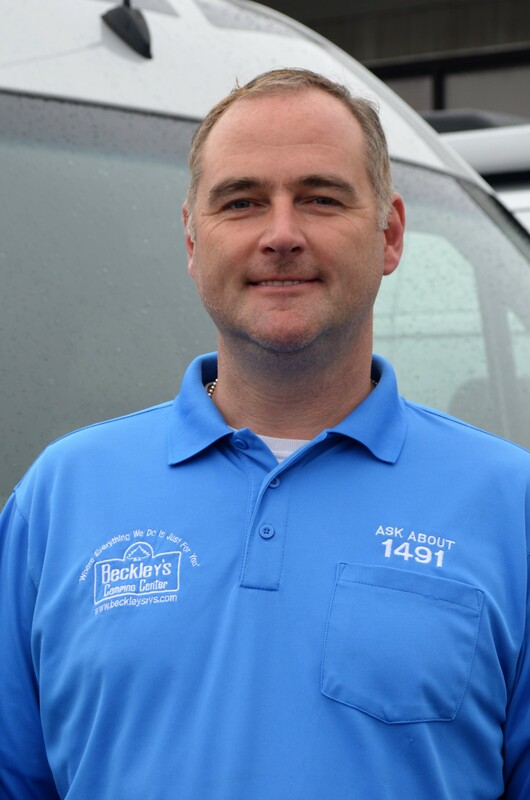 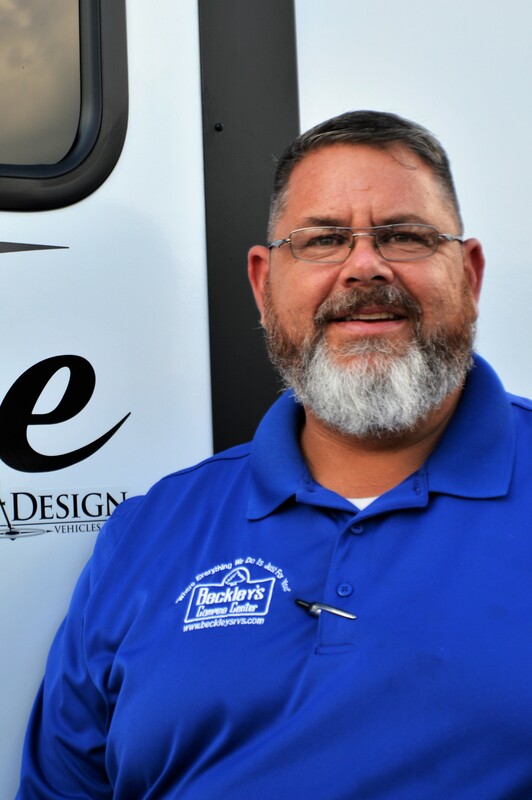 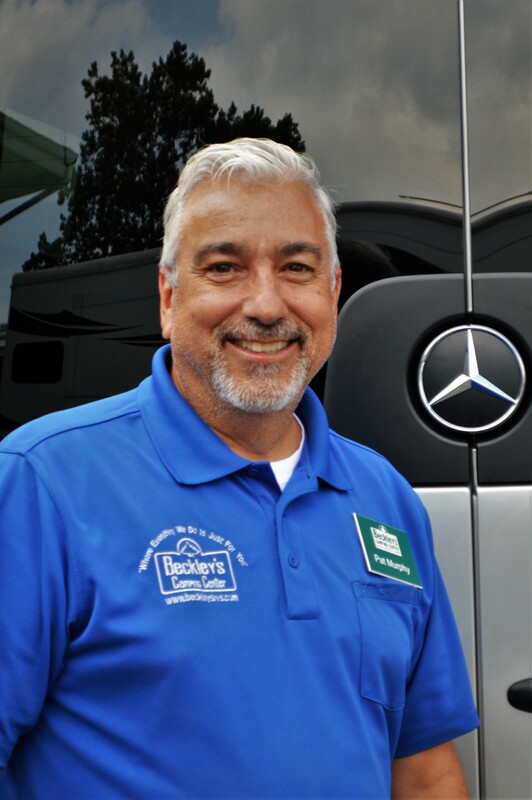 Our Maryland (MD) RV sales team will work hard to earn your business, treating you with honesty, with integrity, being PRO-ACTIVE and INFORMATIVE. 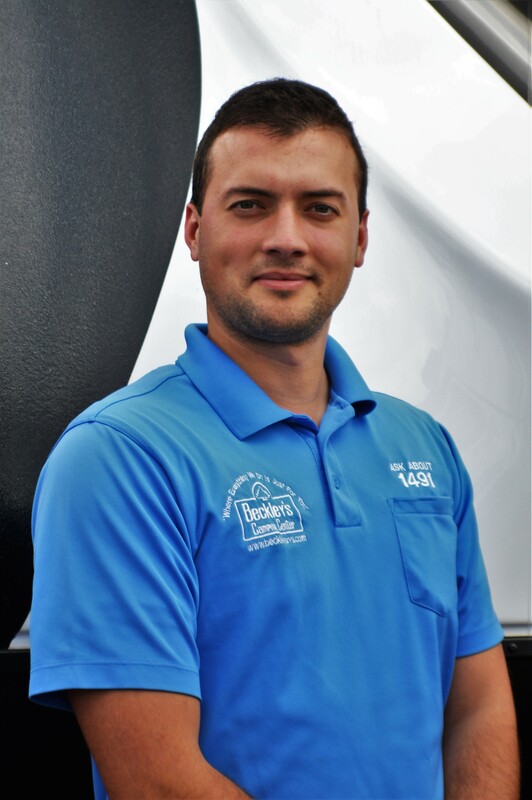 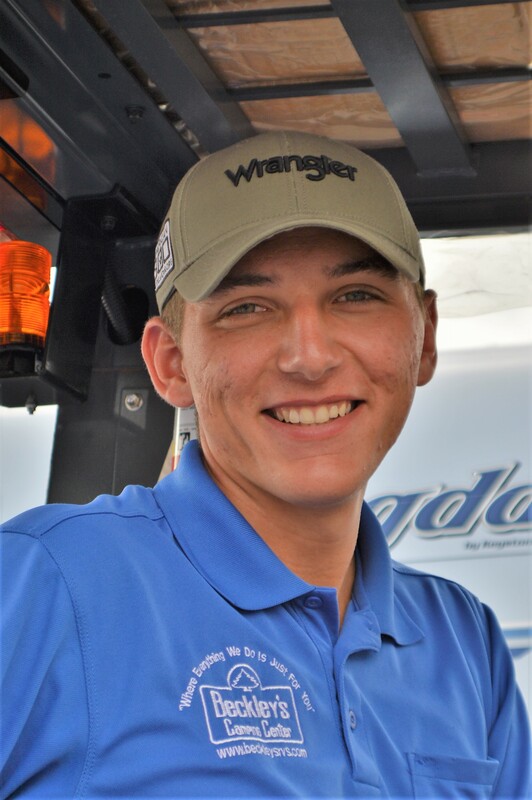 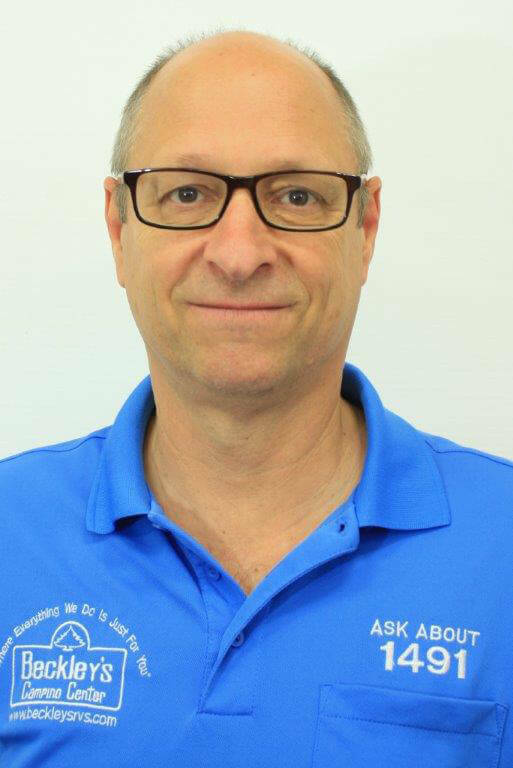 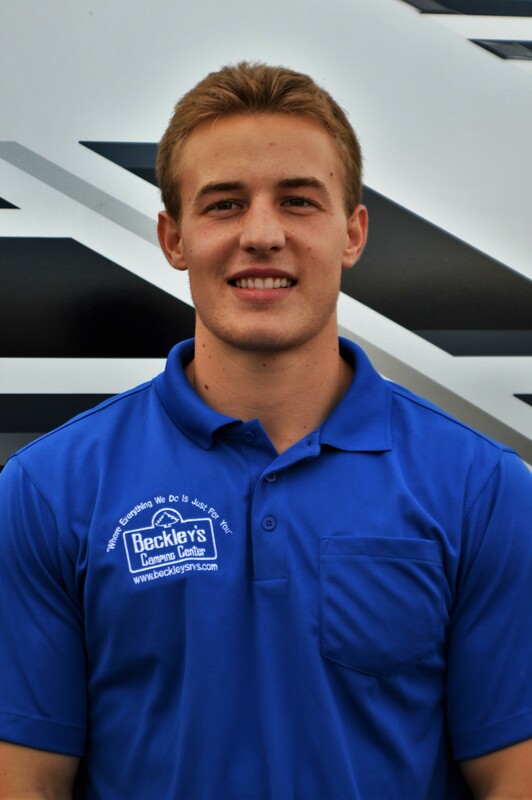 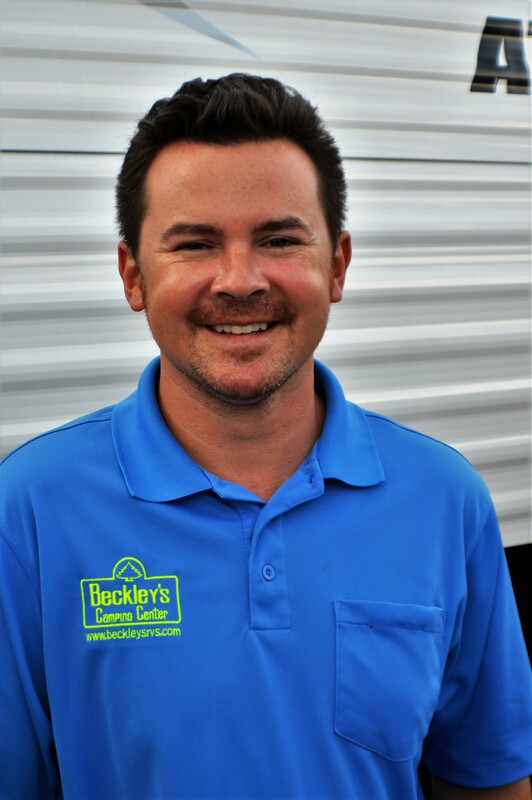 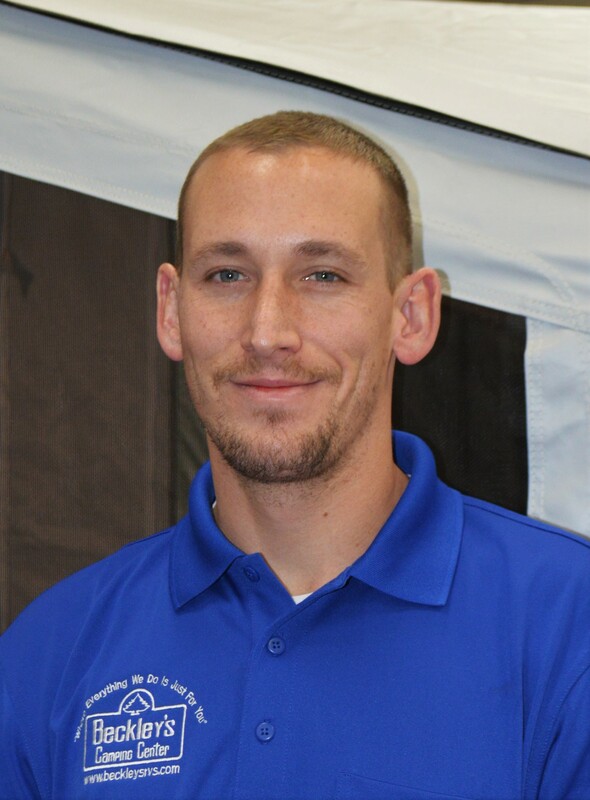 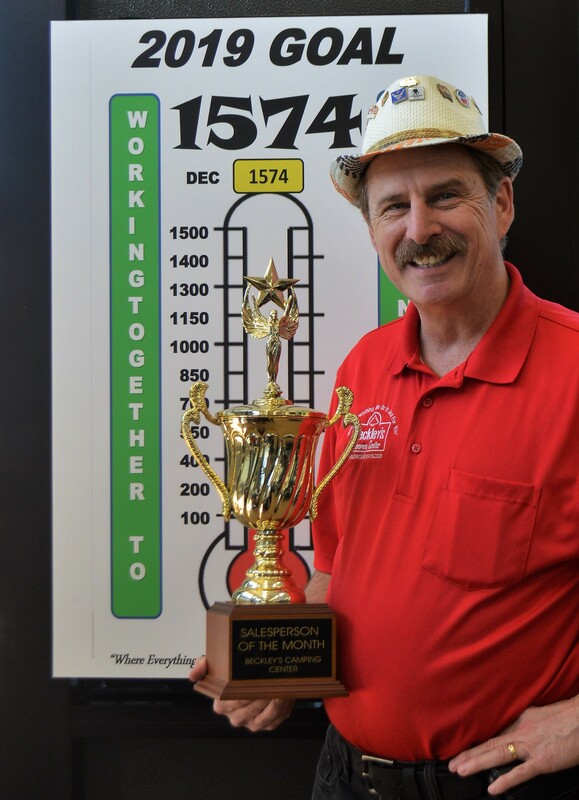 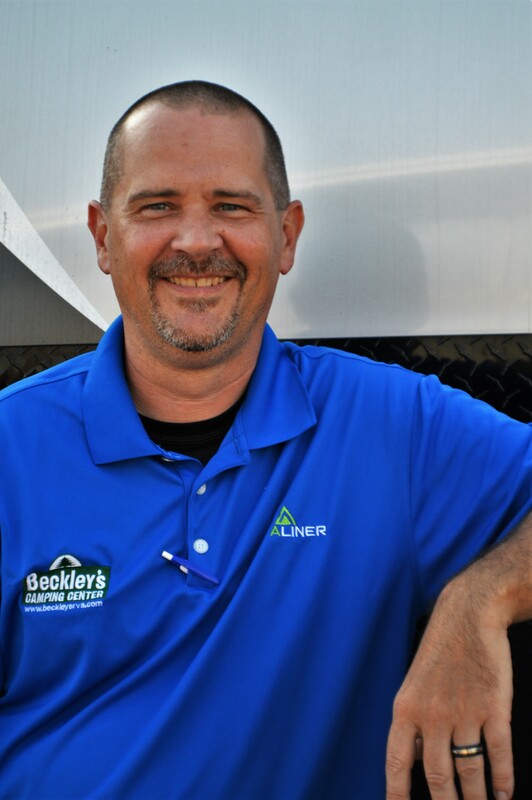 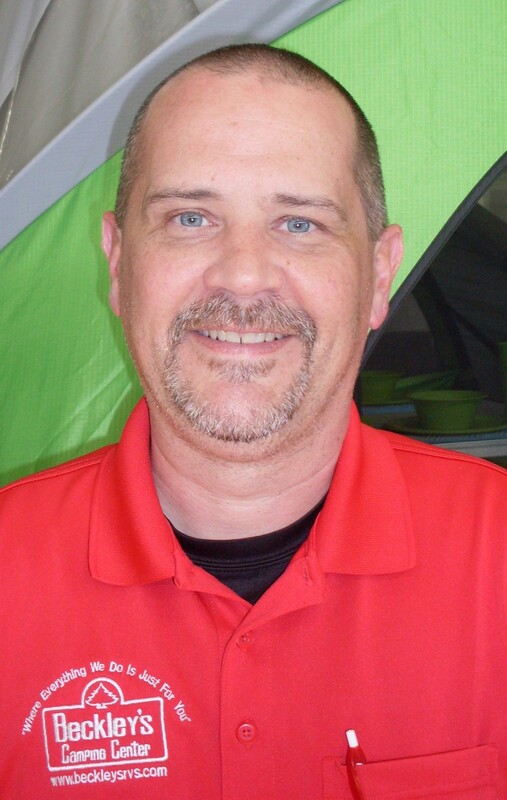 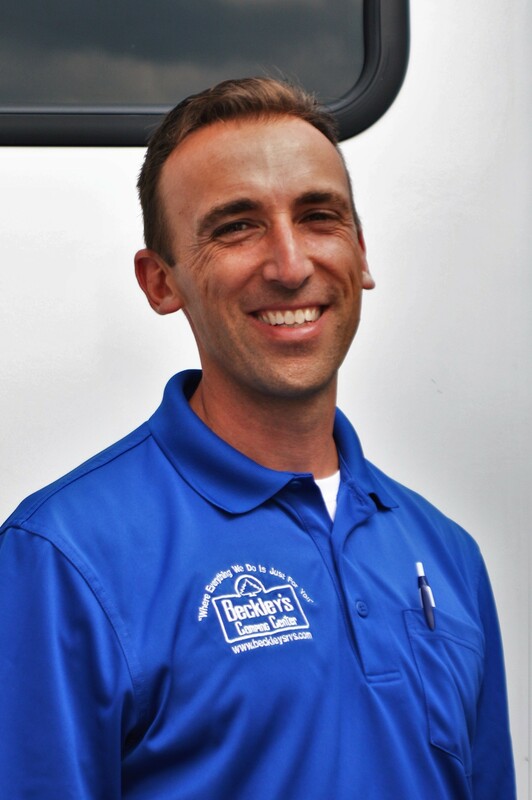 We are factory trained and knowledgeable about the RV products and the valued lifestyle we represent. 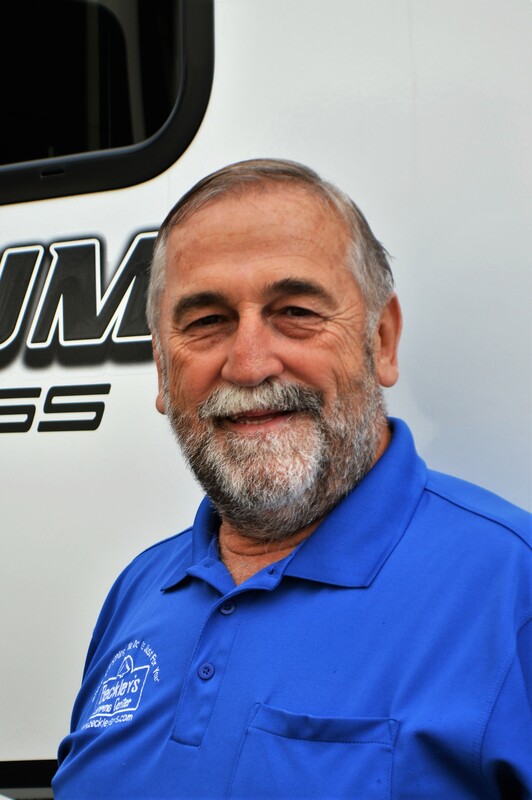 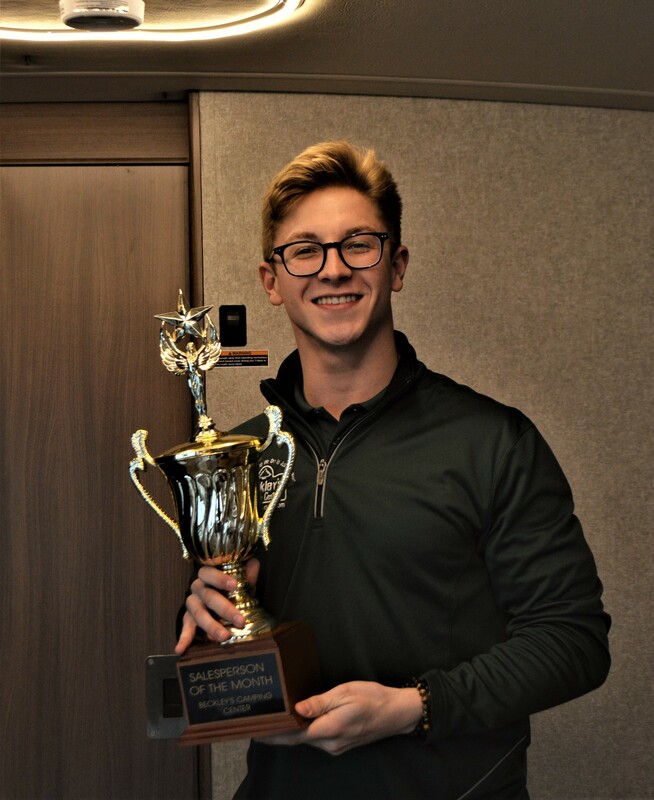 Why let anyone else earn your business?